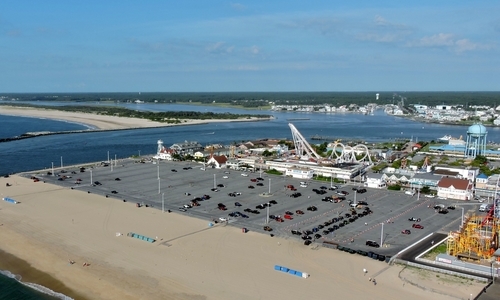 Main Public Beach- From the Inlet to the Delaware line, the coastline is Ocean City's most popular spot! Whether you want to play in the surf or in the sand, this smoke-free beach is paradise! Lifeguards are on duty from 8 am to 5 pm every day. There are staff stationed every few streets right on the beach if you need to rent chairs or umbrellas. 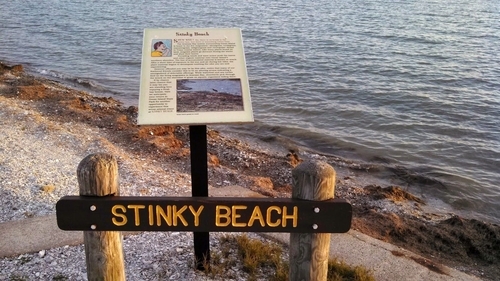 Stinky Beach- Located at the end of Old Bridge Rd. off of Rt. 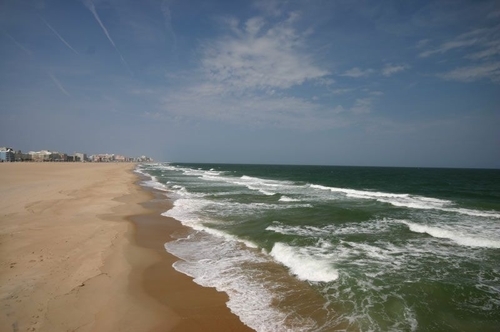 50 in West Ocean City, this beach is a favorite of fisherman. Situated in Homer Gudelsky Park, this little beach is perfect for kids and dogs! The water is shallow (except for a few fishing holes) and the beach is sandy. There are no lifeguards on duty. Assateague Island- This national park offers not only a beach, but a wildlife haven! 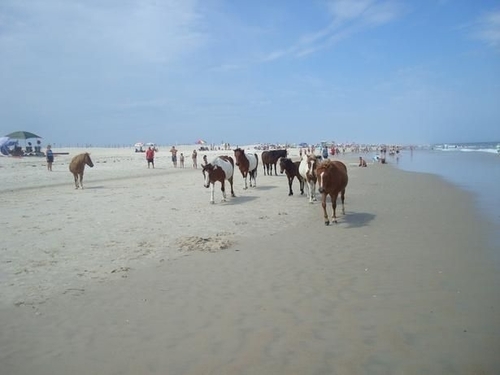 Watch the famous Assateague ponies in their natural habitat and enjoy all the fun Assateague has to offer! From campsites to hiking trails to paddleboats and more, there is so much to do at this beach! 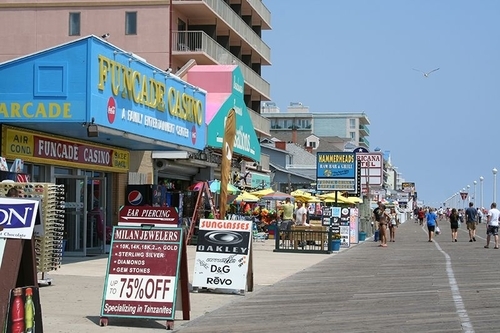 One of Ocean City's most famous attractions, the 3-mile Boardwalk has everything! Visit all the shops and snack at some popular eateries before heading down to the Inlet for amusement park fun! There are plenty of great places to stay along the Boardwalk as well. No dogs are allowed on the Boardwalk from May 1st through September 30th. Bikes are allowed from 2 am to 10 am (Memorial Day through Labor Day) and anytime from October through April. Public Restrooms- Boardwalk at Worcester Street, Boardwalk at Caroline Street, Boardwalk at 9th Street, Boardwalk at 27th Street, South Division Street Transit Center. Boardwalk Cam- Get a live look at all the action on the Boardwalk from N. Division St.
Shuttle- Call 410-289-8686 for a ride around town to all your favorite places!